Just thought you would like to see what my modified Aqua-Cat looks like. 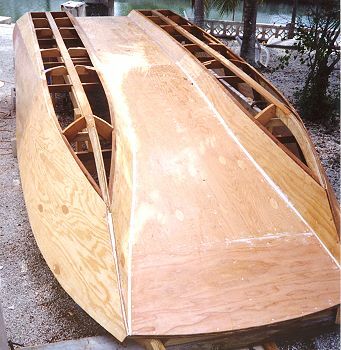 I used five-quarter mahogany for the framing, I raised the deck two (2) inches to accommodate two (2) inch PVC that contains electric and control cables from the center console to the engines. I have it powered by two 40 hp, 4-stroke Hondas. 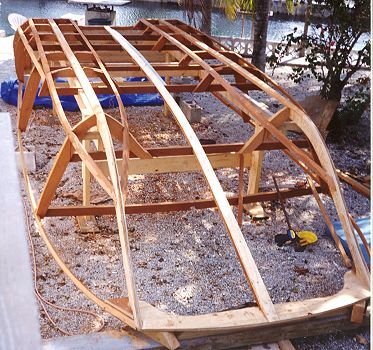 Just wondering how many 74 year olds build your boats? I thoroughly enjoyed doing it.